What do they have in common, Loreen — the winner of the 2012 Eurovision Song Contest, the famous football player Zlatan Ibrahimović and Her Royal Majesty Queen Silvia? They are all Swedish. But they are not Swedes. Or — as someone likes to call them, when talking about unemployment, living on social, and committing crimes — Loreen, Zlatan and Silvia are not ethnically Swedish. Still, in socially acceptable Swedish conversations — a form of communication in which a person talk common sense, and others express their agreement saying just “ah,” or eventually “jaha” — in such acceptable conversations, Silvia, Zlatan and Loreen are always referred to as Swedish Swedes. And we are very proud of them. However, when it comes to not-so-famous human beings, ethnicity counts again. Double moral standards are not an exclusive of Swedish society.The difference with other countries, though, is that Swedes get particularly upset if a non-ethnically-Swede dares to point out that there is, actually, racism in the way Swedes with a diverse background are treated. 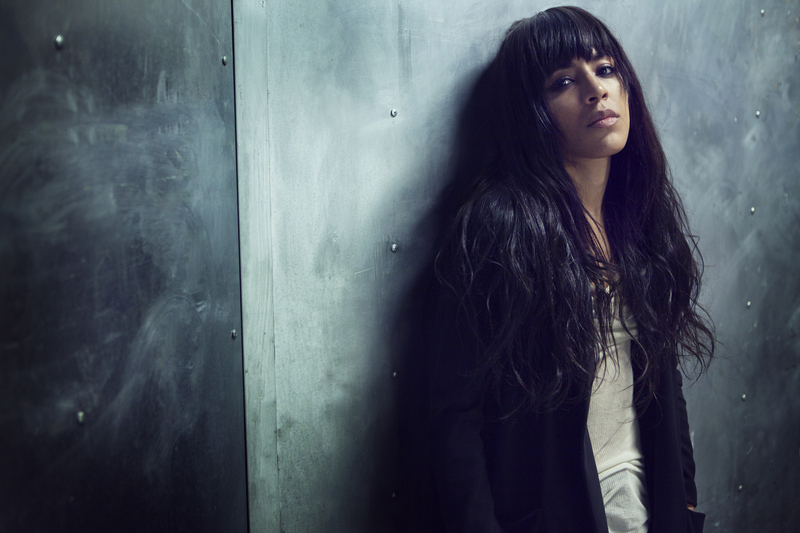 Oh, yes, and Loreen has dark hair and a fringe. All good reasons to like her. Swedes are not known to travel very far in the world. Perhaps they are a little to cosy! I hear that their holidays go as far as France or US but not too far!? 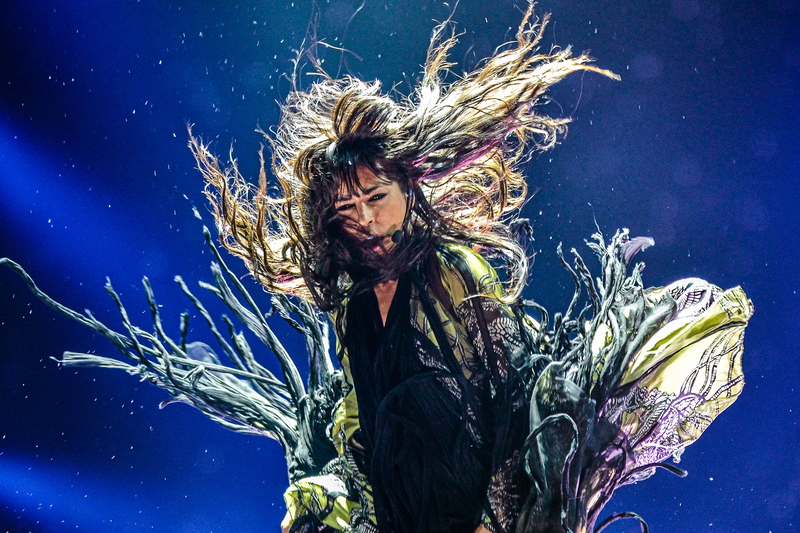 So, the fact that Loreen from far away finally landed in Sweden – she is a credit. Individualism, diversity, dynamism, and not stereotypes, make a truly exciting and beautiful place! I do not want to be misunderstood, here. I love Sweden. And it is because I feel in some way Swedish that I dare to criticize some aspects of the national character. I do not feel right to say that they do not travel: actually for being just 9 millions, I surprisingly met Swedes in every corner of this world — at parties in Japan, hiking on Andes in Chile, on Russian subways and in Mexican markets. However, I do agree with you that diversity make a place truly worth living. This type of racist double standards you write about are true. I confirm. One thing about the Eurovision contest & the Swedish contestant I reacted on was a comment made by a public figure who expressed negative thoughts on her background dancer being black. You’ve brought up a legit reason why I rather movie abroad. Yes, I have also been reading those racist comments on Swedish newspapers about the opportunity to have a “svartskalle” dancing at the Eurovision Song Contest (even though they did not use openly this expression). The victory of Loreen has been a good answer!